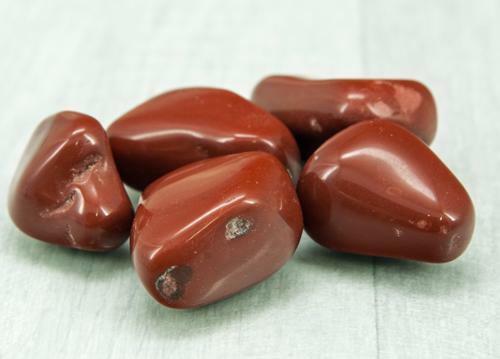 Red Jasper calms, grounds, and gently stabilizes our auras (energy fields). 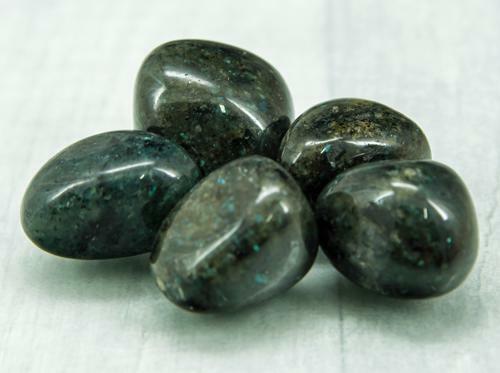 It carries a strong spiritual grounding vibration and resonates within the lower three chakras. 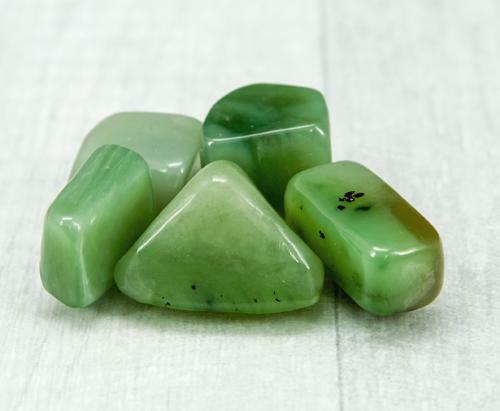 Resonating at the sacral, base and earth chakras, its action takes the energy from the base chakra and grounds it to Mother Gaia. 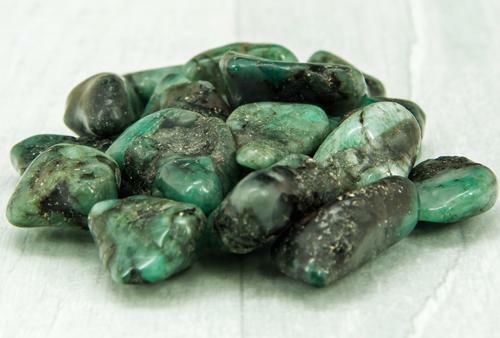 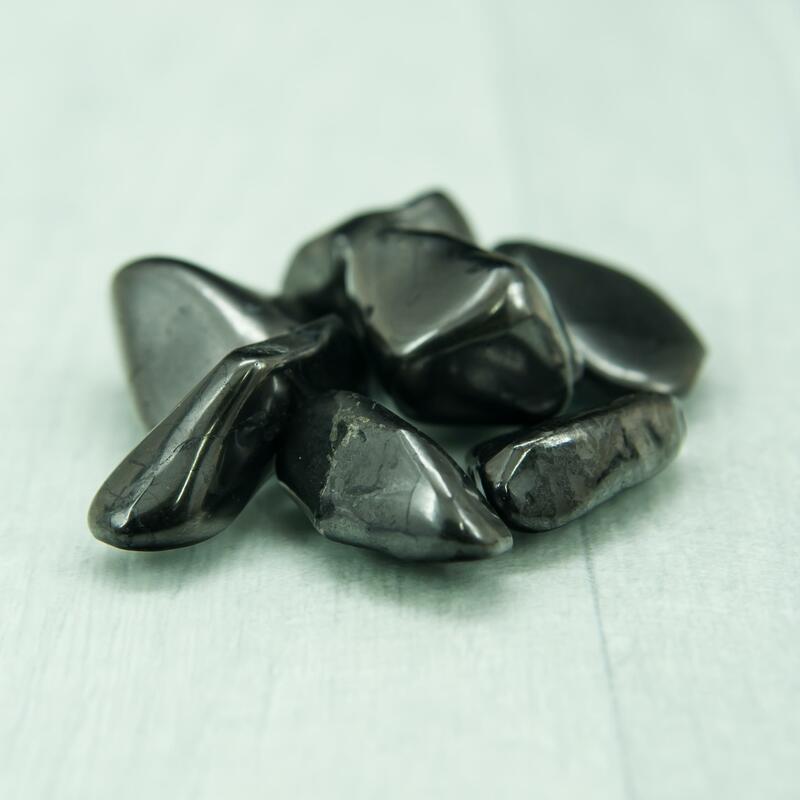 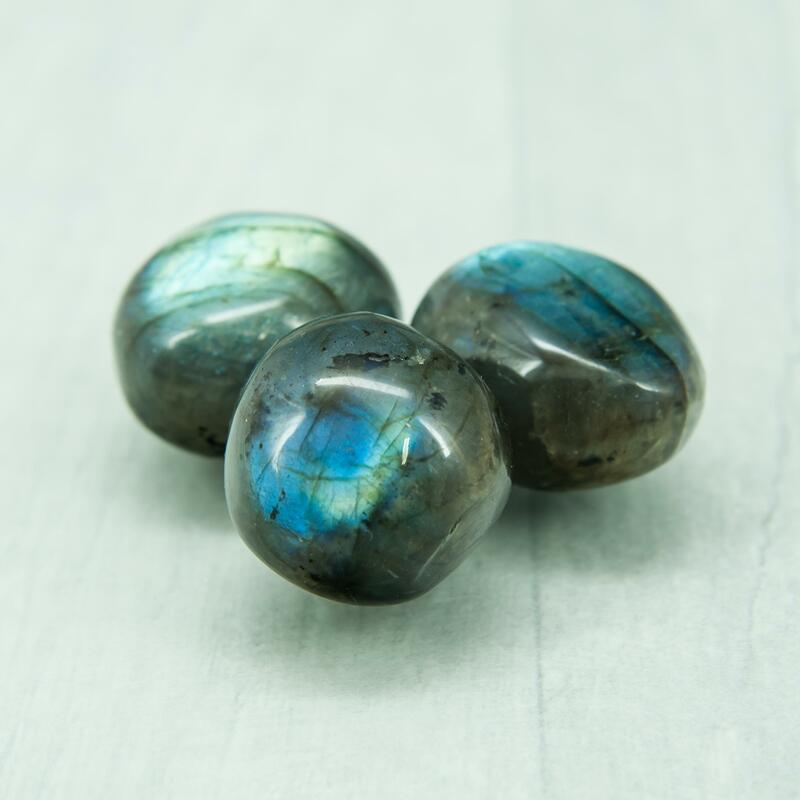 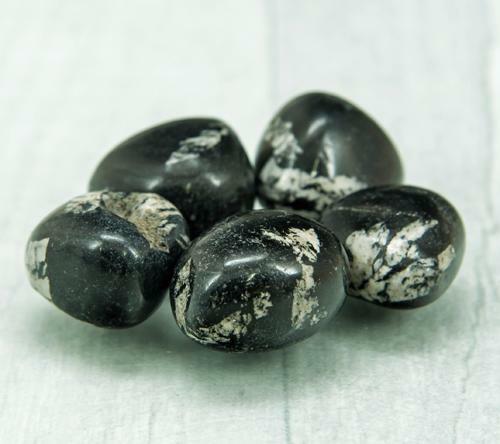 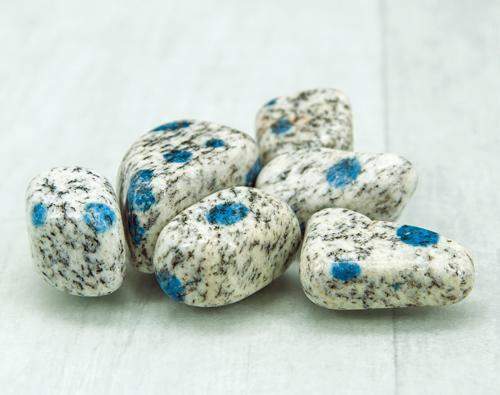 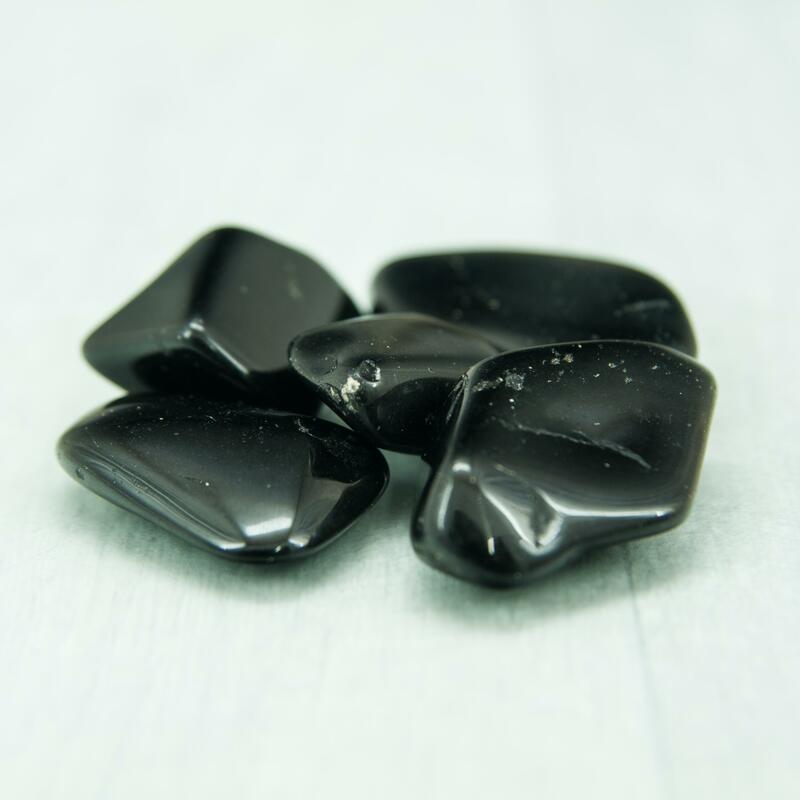 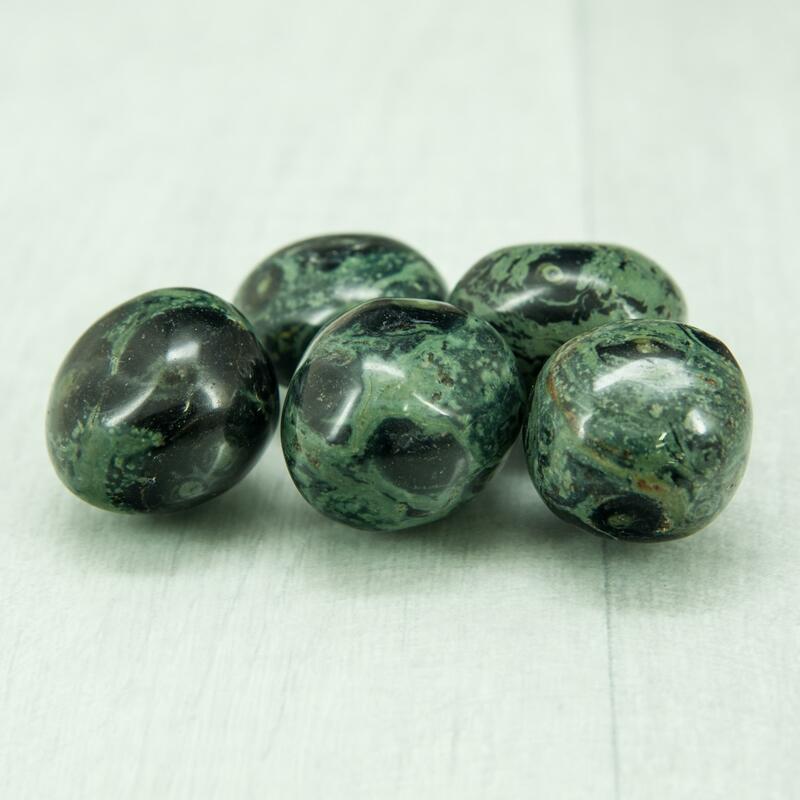 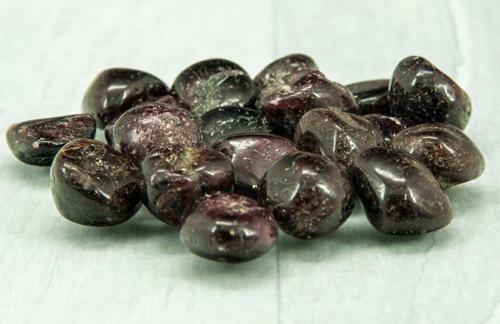 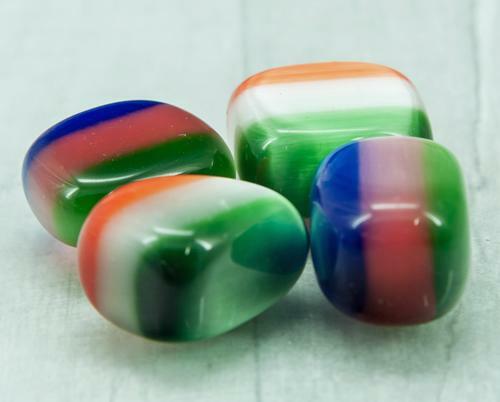 It creates a strong connection to the earth and this is very helpful for emotional equilibrium and spiritual grounding. 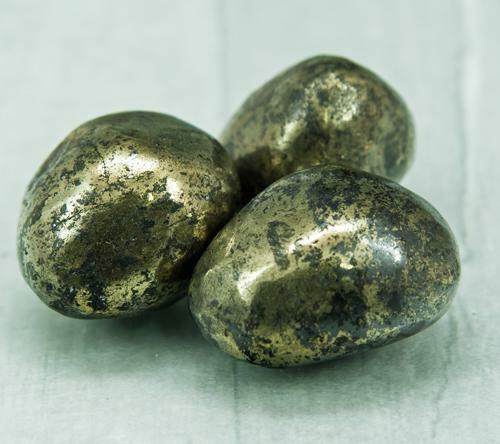 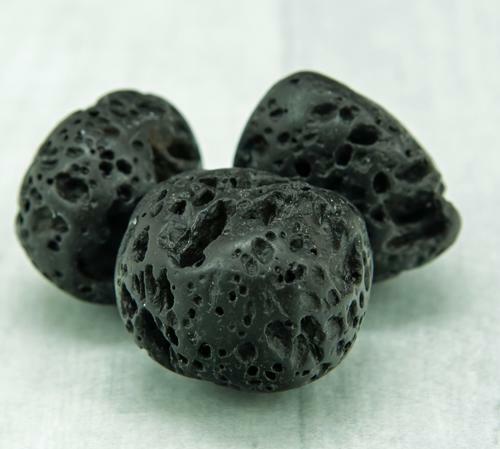 It gives deep insight into personal difficulties and gives you a strong sense of stability. 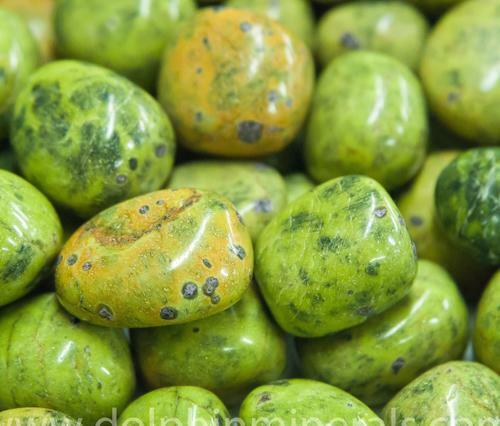 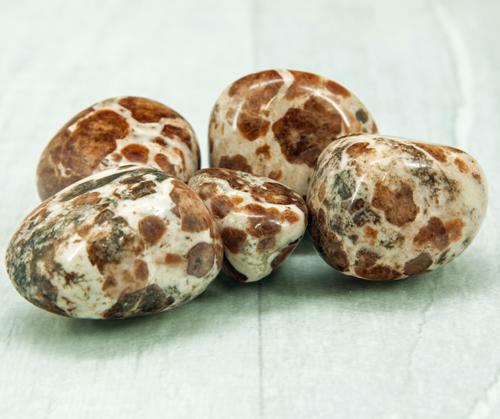 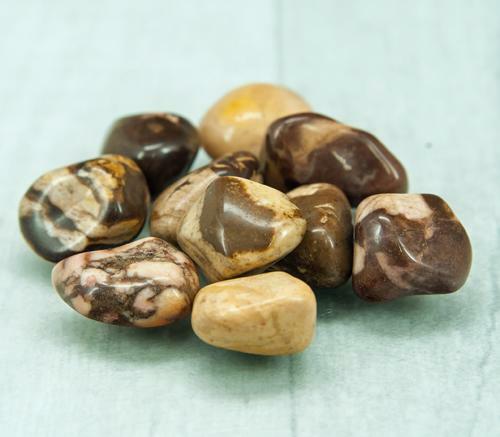 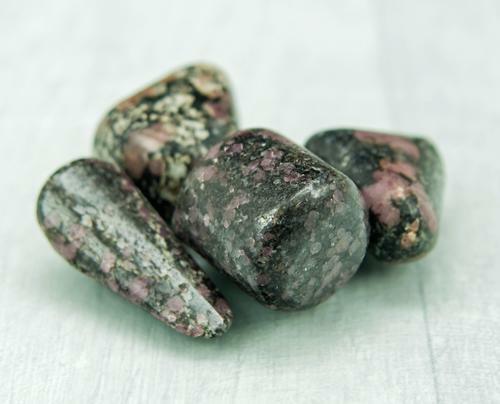 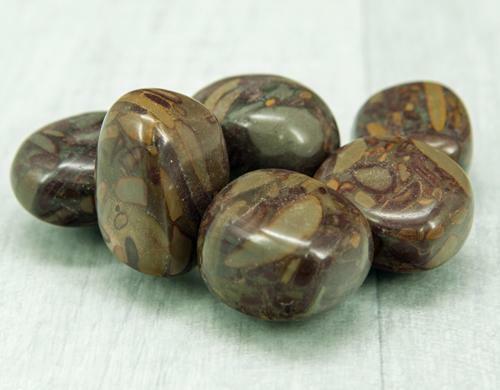 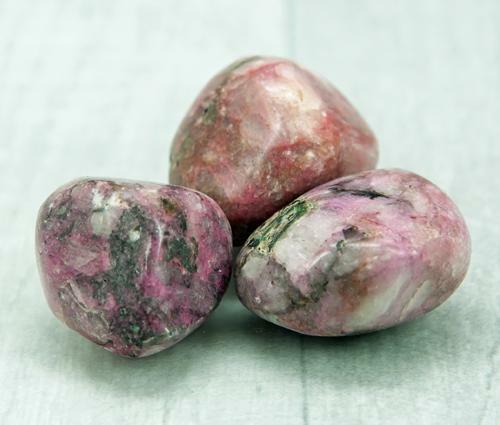 This stone is also a powerful aid to the process of raising the kundalini. 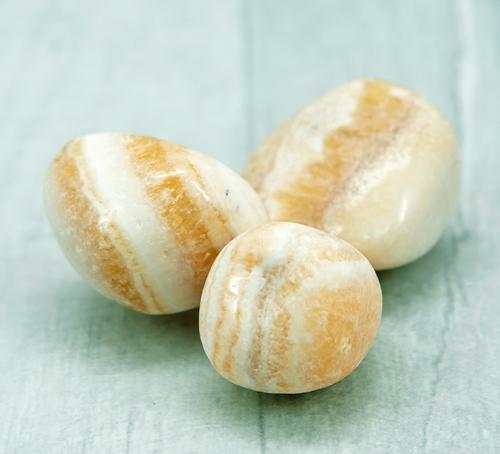 Carry it when you are stressed, overwhelmed, or can't seem to think clearly.